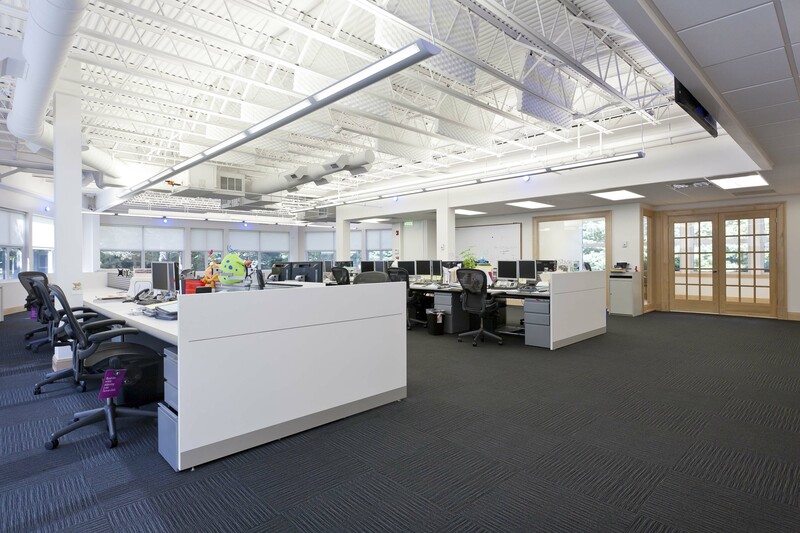 For locals who live in town or lease office space in Westport for work, there is an exciting event coming up. 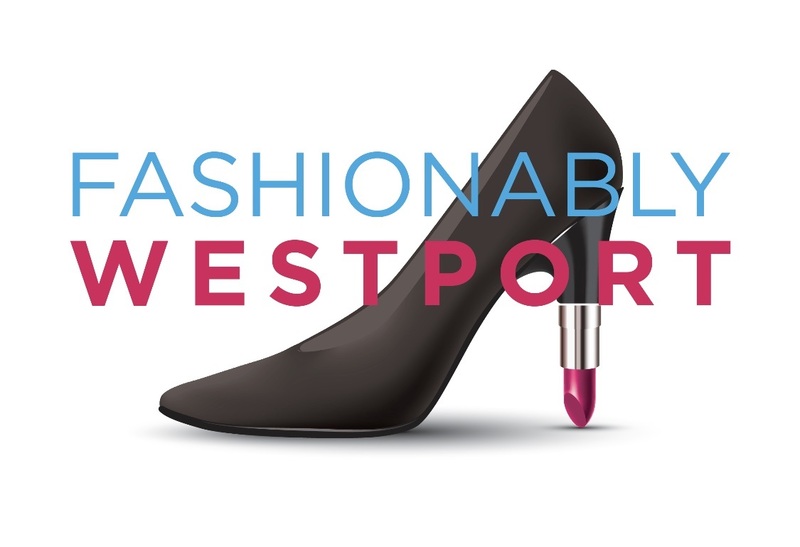 The Downtown Merchants Association of Westport has announced “Fashionably Westport”, which is a two day fashion event that will combine a runway show with in-store activities and promotions. On Thursday, May 16 from 6-8 pm, the runway event will highlight spring/summer 19 looks from a variety of merchants including our very own retail stores for lease in Westport, both WEST and Cotelac. The models will be known town figures, moms from the community, and the store’s clients. Tickets are on sale through the link below and include bar drinks, light bites, a DJ, a comedy set, and a goody bag. The event will take place at Branson Hall Event Facility, Christ & Holy Trinity Church. Friday, May 17 will be an all day shopping event where participating merchants will offer in-store special events and promotions. Our fashionable retail locations – WEST and Cotelac will be participating. In true Westport style, The Westport Downtown Merchants Association will use funds from “Fashionably Westport” to benefit Project Return, a women’s shelter run by regional aid providers Homes with Hope. 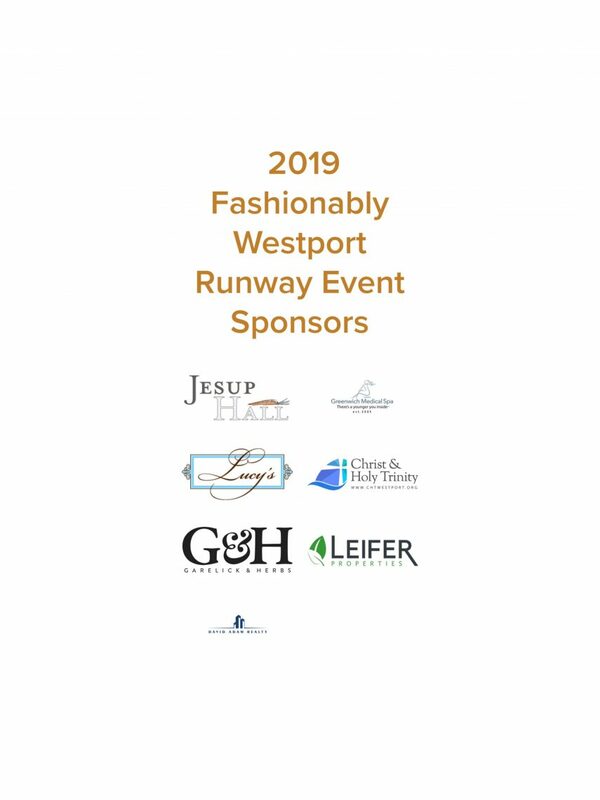 Leifer Properties, with its’ many retail properties for rent in Westport, is proud to be one of the event sponsors and continue to support our downtown merchants.